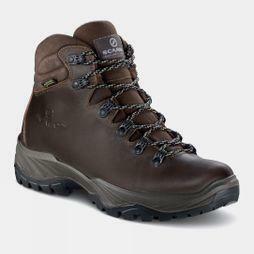 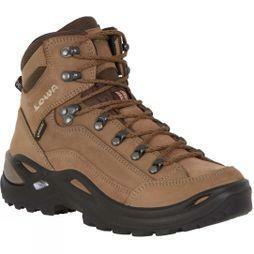 Step into the great outdoors and never look back with our great new range of footwear for Autumn/Winter. 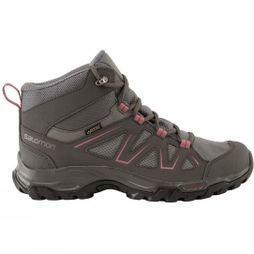 Keep your feet cosy and dry with our waterproof boots, wellies and approach shoes, or head out on your next run with our road and trail shoes. 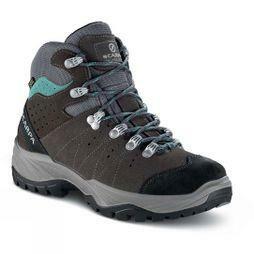 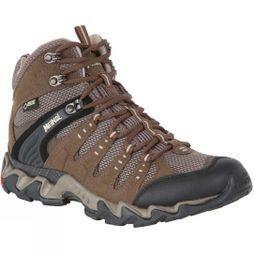 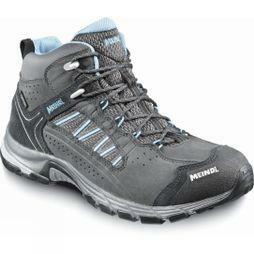 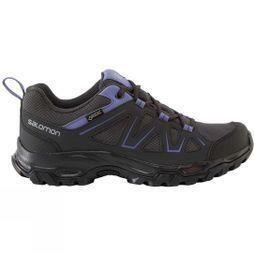 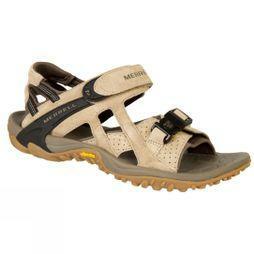 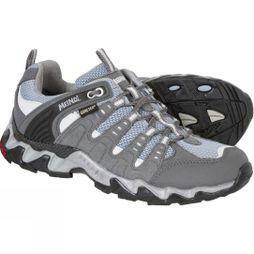 Check out the new range from brands such as Merrell, Salomon and more.